Looking to improve the hit count on your awesome blog? 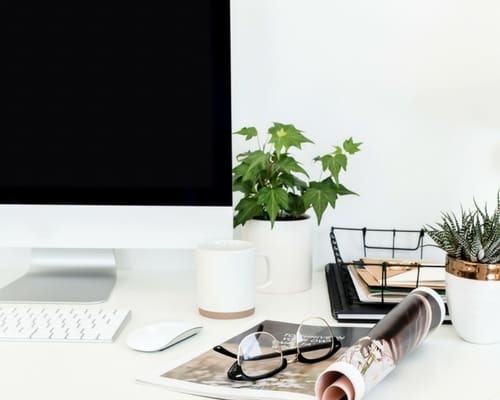 Are you thinking about starting a blog with some really terrific content, but you’re not sure how to advertise it on a shoestring budget? Don’t sweat it. Building a successful blog is just like learning to do almost anything else in life. It requires education and experience to become an expert. 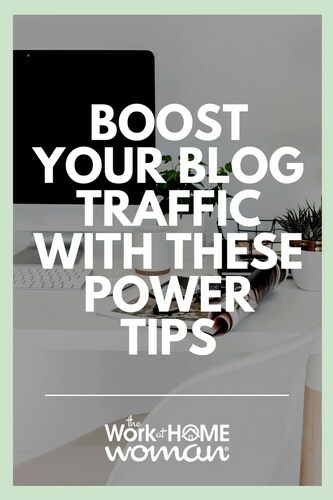 Here are five power tips to help you bring traffic to your blog. Blog about your passion. The easiest way to get started blogging is to simply write about a subject that excites you. Even better: Blogging about your passion will also bring visitors to your site. That’s because people will pick up on the fact that you’re genuine. Your interest will be evident in the content that you produce. Also, you’ll find it’s easier to produce original content when you blog about something you’re interested in. Unique content attracts visitors because they won’t be able to find that content anywhere else. Do you want to get clicks to your site once you’ve created some particularly amazing content? Then gently lead people to click with a curiosity gap in the headline. In this tactic, the headline causes the reader to ask a question that can only be answered by reading the main body of the article. For example, if the story is that a man bit a dog, then the headline could read simply: “Man Bites Dog.” That doesn’t create a curiosity gap; it essentially tells the whole story right there in the headline. However, that exact same story could be written with the headline: “You’ll Never Believe What This Man Did to a Dog.” Note that the new headline leads the reader to ask: “Hey, what did that guy do to the dog?” The only way to get an answer is to click the link and read the article. Voila! More clicks to your site. Sites like Upworthy, TheBlaze and Independent Journal Review are well known for using a curiosity gap in their headlines. You might be tempted to write about what Kim Kardashian is doing today, but how long is that content going to be relevant? Probably just for about 24 to 72 hours. However, you could also write about the 10 times that Kim Kardashian made everybody laugh or you could share the 10 most beautiful pictures of Kim Kardashian. How often is that type of content going to be relevant? Much longer. Breaking news will only get your blog clicks for a few days. However, timeless content – often called evergreen content – will get you clicks for years to come. BuzzFeed is well known for producing evergreen content. People who visit your blog might want to be pinged every now and then with an alert about new content that you have added. You can do that with a mailing list. It is beyond the scope of this article to go into detail about mailing lists. Suffice it to say that many Internet marketers still consider them to be one of the best ways to reach people. In a nutshell, you want to give people who visit your blog the opportunity to sign up for periodic emails that you’ll send them. You offer a form on your blog that people voluntarily use to provide an email address. You keep a collection of all the email addresses that have been collected from the blog and send out emails to those addresses from time to time. In the body of those emails, you’ll provide links back to your site. Here are some great tips for building a mailing list. Be certain that your blog has relevant social media accounts. Usually, you’ll want at least a Facebook and a Twitter account associated with your blog. If you’re in some kind of B2B space, then you’ll probably want a LinkedIn account as well. If your business is visual-friendly, then by all means, ensure that you are on Pinterest. However, it’s not enough to just have a presence on those social media spaces. You’ll have to use social media to engage with like-minded people and respond to inquiries and comments. By staying engaged, you’re effectively acting as your own online PR person and promoting your blog. That effort will ultimately drive more traffic to your site. As a final note, remember that Rome wasn’t built in a day. To promote your blog successfully, you’ll have to stay at it consistently for a while. It will take some time, but with the right level of effort, people will soon be flocking to your site to read what you’ve written.